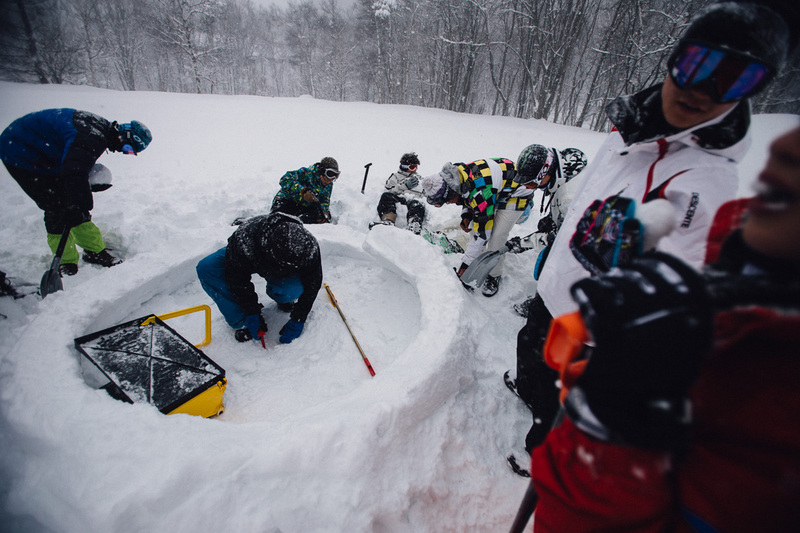 Igloo Building is a great team building program that focuses on leadership and teamwork. 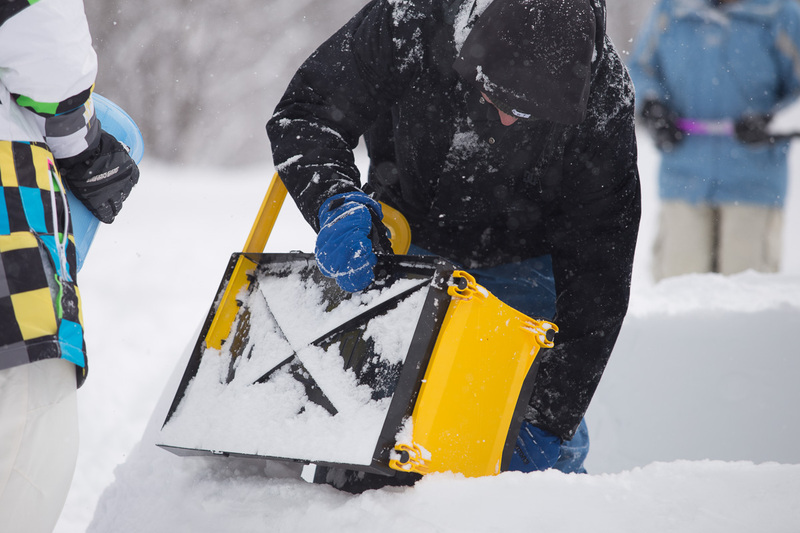 We provide a great location and the know-how to take your group through the steps of building an igloo from scratch. 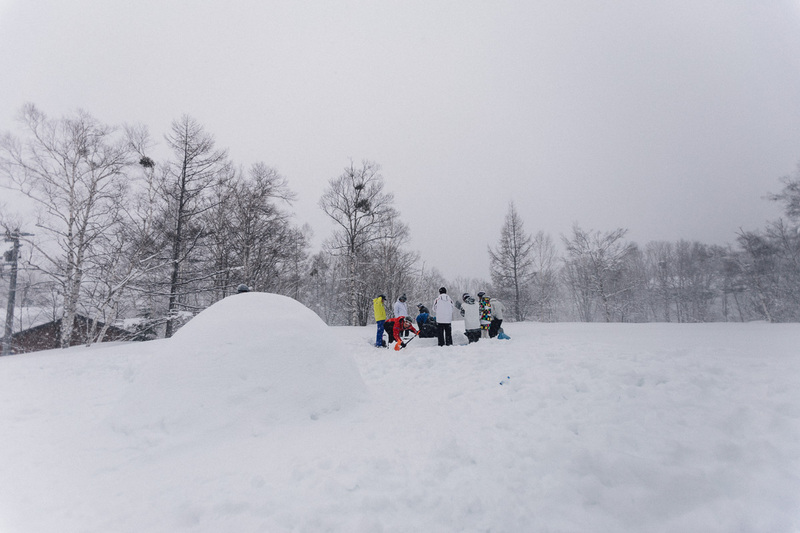 Once the igloo is built, kids and adults alike can enjoy the shelter it provides and feel a great sense of accomplishment. 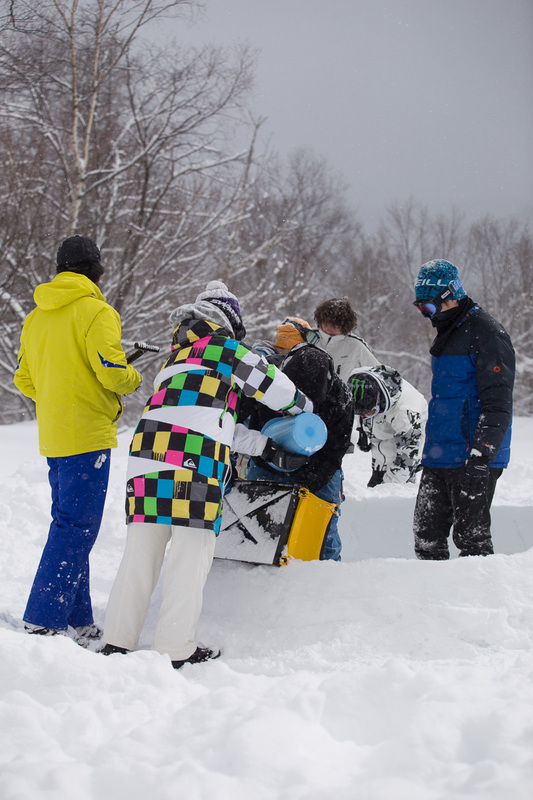 Outerwear rentals (jacket, pants, gloves, hat, goggles) are available upon request.